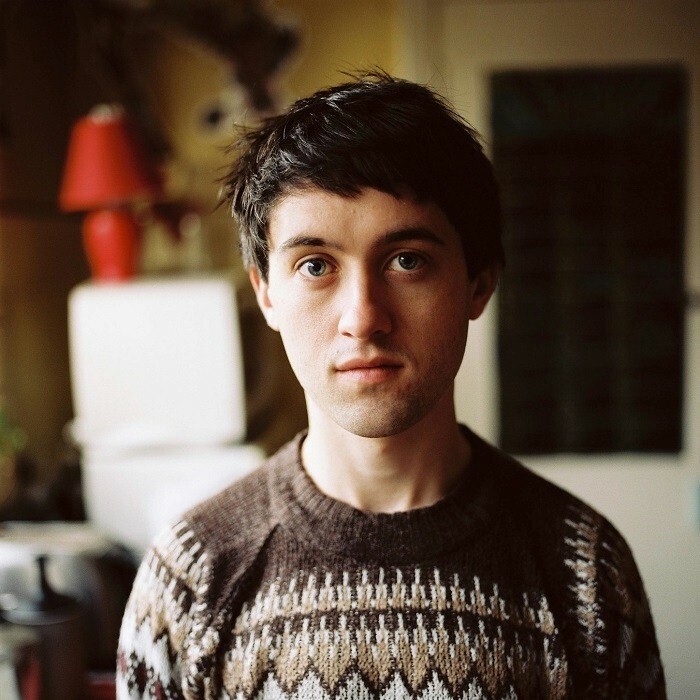 Villagers are an Irish band from Dublin fronted by Conor J. O’Brien. They have performed at several music festivals and toured with Tracy Chapman, Bell X1 and Tindersticks. They have one EP, titled Hollow Kind (2009). Their debut album Becoming a Jackal was released in 2010 and was shortlisted for that year’s Mercury Prize. Conor O’Brien formed Villagers after the break-up of his previous band The Immediate. The very next day, O’Brien wrote the first song after waking up with a hangover. O’Brien’s time as a guitarist in Cathy Davey’s band was also critical to the development of his style as he had never before performed alongside anyone outside of The Immediate. Villagers gave their first live performance as a support act with The Chapters at a show in Whelan’s in November 2008. At that point the band had previously only rehearsed together on two occasions. They had only seven songs, written by O’Brien and passed on to the rest of the band to learn. Villagers performed on the seventh series of RTÉ Two’s Other Voices television programme in 2009. The band’s debut EP, titled Hollow Kind, was released in February 2009. It contained four tracks, all of which were written by O’Brien and performed by him too. The EP brought comparisons with Bright Eyes and Sparklehorse. Villagers then went on tour. They were a support act for Neil Young and toured across Europe with Tracy Chapman.